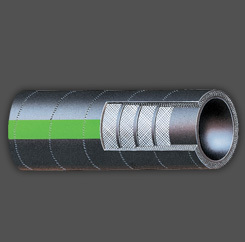 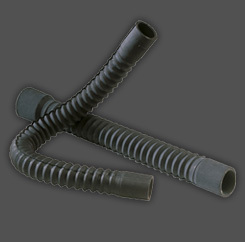 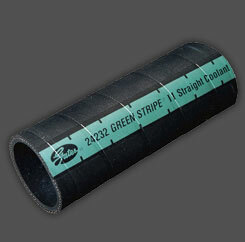 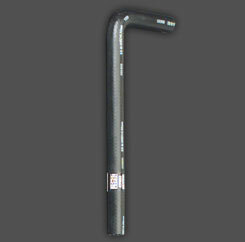 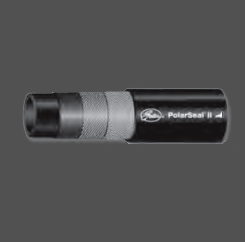 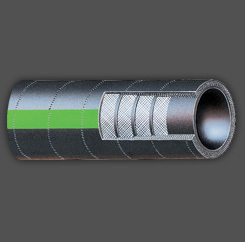 Especially designed for difficult heater hose applications requiring sharp 90° bends in the hose. 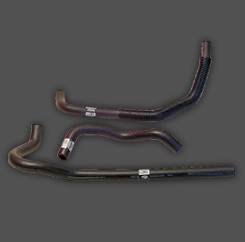 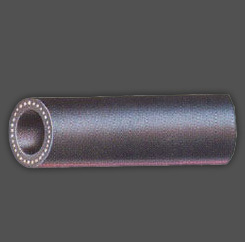 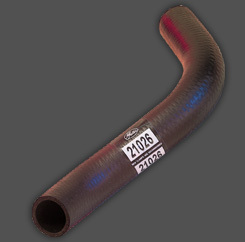 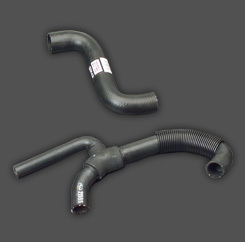 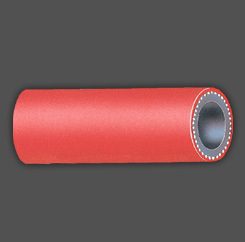 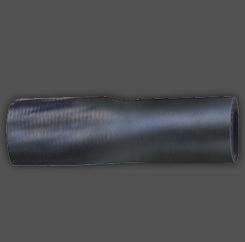 Eliminates the need for extensive inventory of OE type curved heater hose. 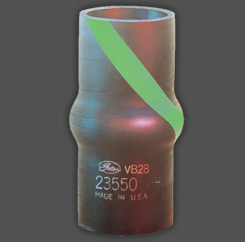 Just 22 sizes handle thousands of applications. 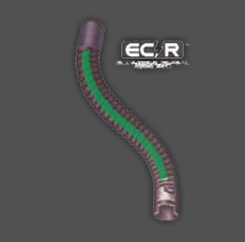 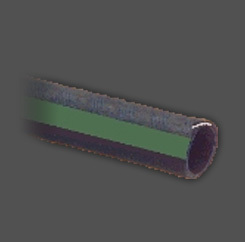 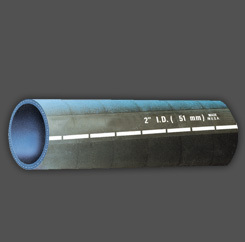 Resistant to electrochemical degradation, the cause of most coolant hose failures. 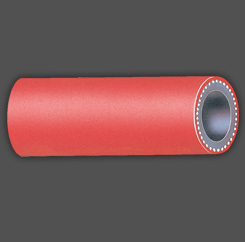 Similar to heater SAE 20R4 Type EC Class D-2. 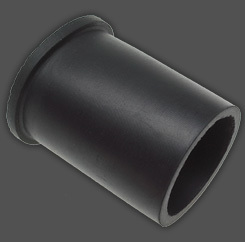 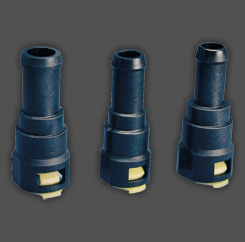 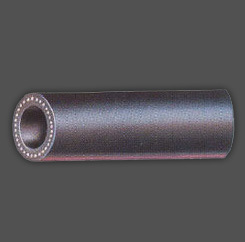 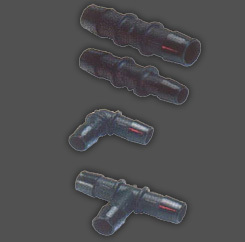 Use with heater hose connectors and bulk heater hose for virtually complete molded heater hose coverage.